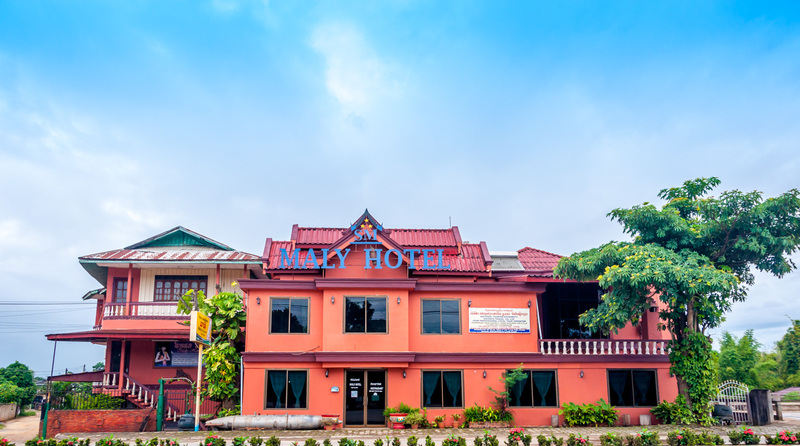 The well run Maly Hotel is located in Phonsavanh town, Xieng Khouang province, Lao P.D.R – offering 26 comfortable rooms, with private bathrooms. 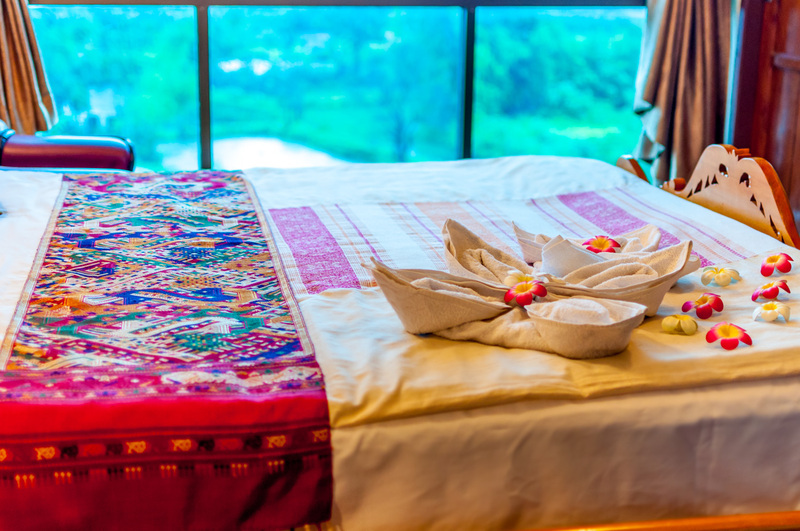 Special touches give guest room a distinctive Lao personality and charm, because we combine modern international with traditional Lao style to atmosphere for all of Maly guests. 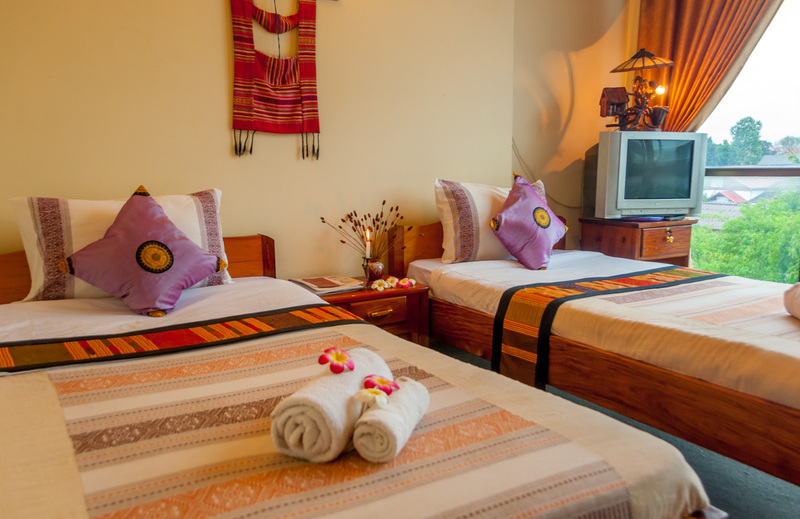 The spirit of traditional Lao hospitality and warm welcome from Maly staffs will give you a feeling of “your home away from home".